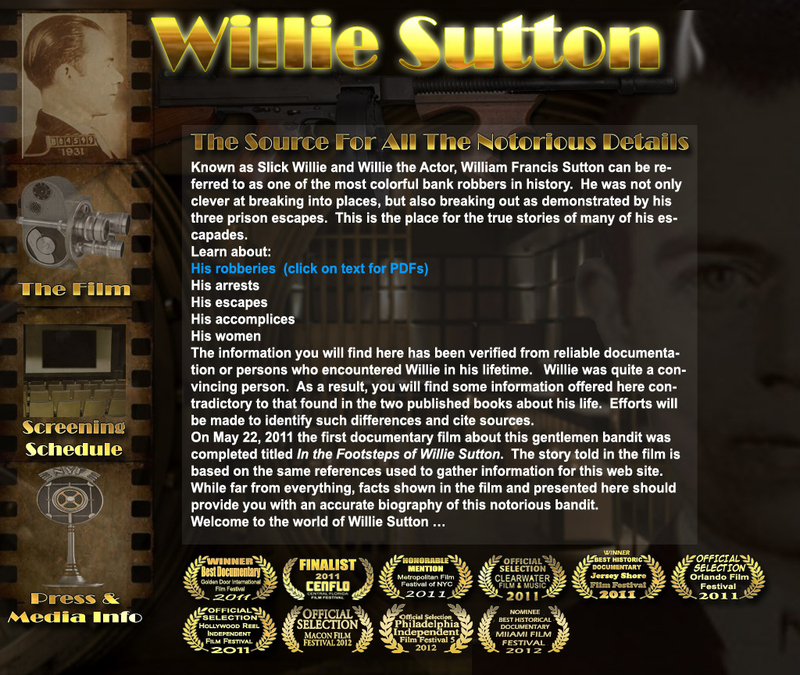 "Sutton, authored by Pulitzer Prize-winning journalist J.R. Moehringer, combines Willie’s life story with fictional events cleverly told in flashbacks, as Willie cruises New York City with a news reporter and photographer. Upon his release from prison on Christmas Eve 1969, Willie leads the duo on a tour where every stop contains a chapter from his past. When J.R. first told me how the book was structured, I was eager to read how he spiced up Willie’s already colorful life. J.R. met the challenge, giving the reader a good idea of Willie Sutton’s recipe for life, while adding his own flavors to the story."